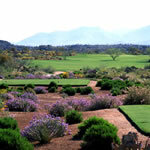 The Golf Club at Vistoso is located in the Northwest Tucson. This championship golf course sits at the base of the Catalina and Tortalita Mountain Ranges. 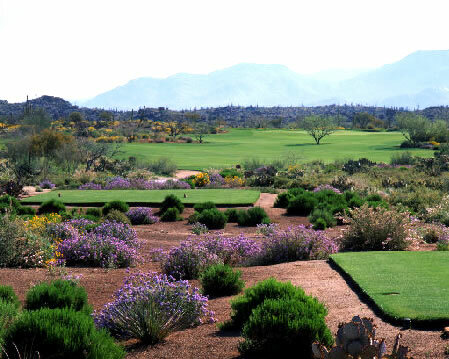 The golf course at Vistoso is always knows for its pristine conditions and is one of the top Tucson golf courses. The course features generous landing area, well bunkered greens, and colorful views. Vistoso spans through 6700 yards impeccable desert golf and is a par 72. Built in 1986 by designers Greg Nash and Jeff Hardin this course is one of the best in town and is a must play in the Tucson area. The course also features the most scenic par 3 in state of Arizona.